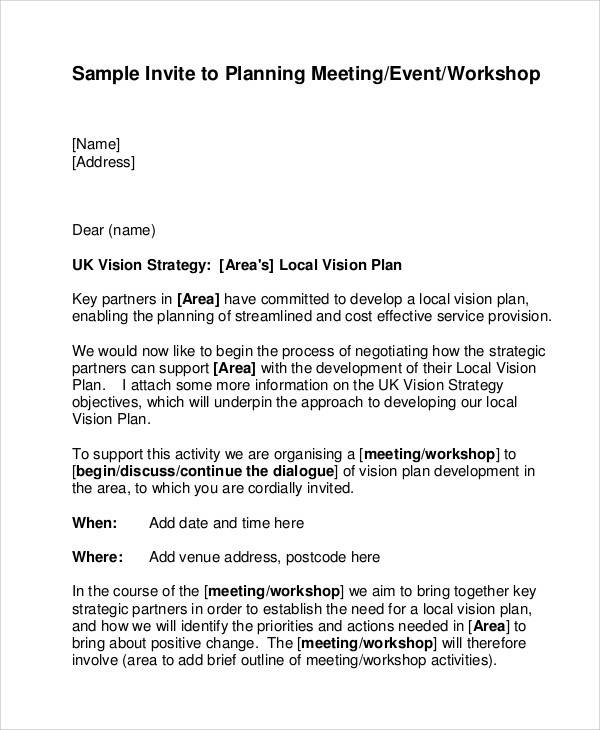 We use invitation letters if we want a particular person to attend to an event or gathering. 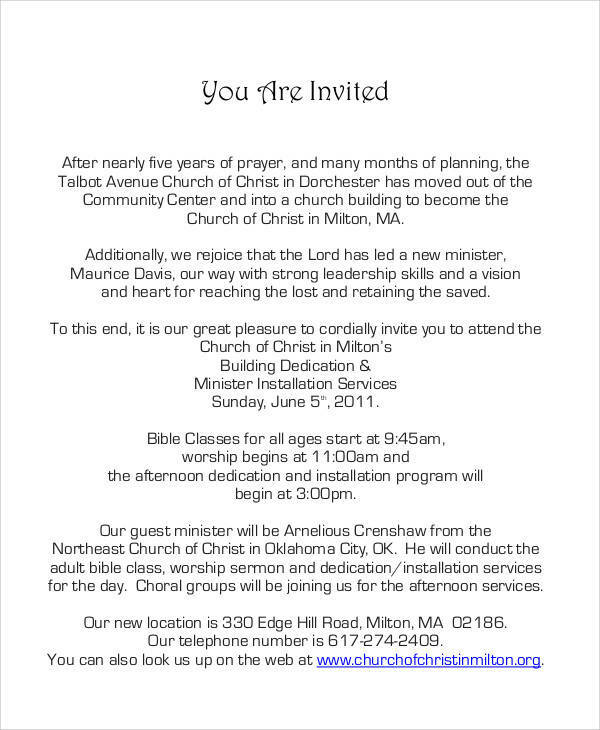 This event or gathering may be a wedding, birthday party, christening, an inauguration, or an opening of a new business or building and many more. 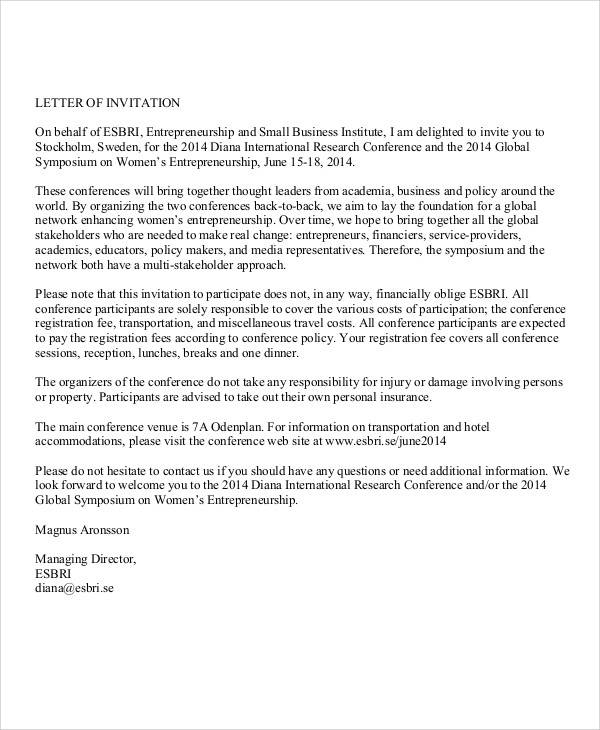 They are just useful in countless of ways.You may also see business invitation letters. 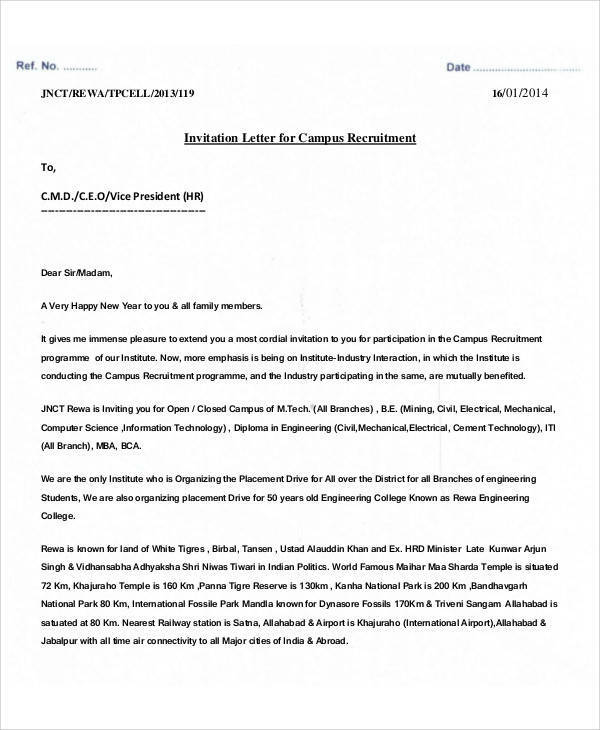 The preparation for making invitations is a hassle itself and for some, creating invitation letters can be a problem. You don’t have to worry about that anymore because we have sample invitation letters for whatever kind of invitation letter that you need. They are available for download online. Get them now! 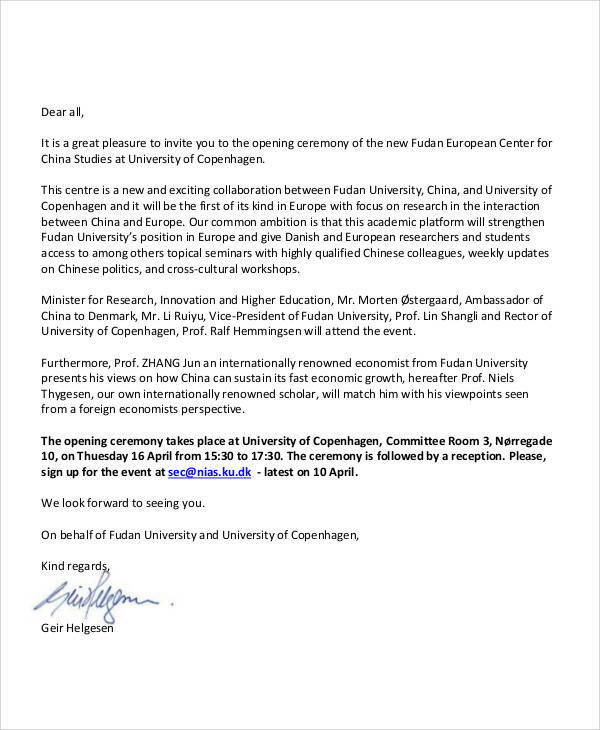 Have you received an invitation letter? If you did, then you have probably seen the RSVP section on it. It would usually say to RSVP the sender or a specific number. It means that you have to contact the sender and confirm that you are coming. But have you ever wondered why it says RSVP and not just say please tell us if you are coming? That sounds easier right? RSVP is actually an acronym that is derived from the French phrase, “Répondez s’il vous plaît” which means please respond. It literally means “reply if you please” in English.You may also see visa invitation letters. 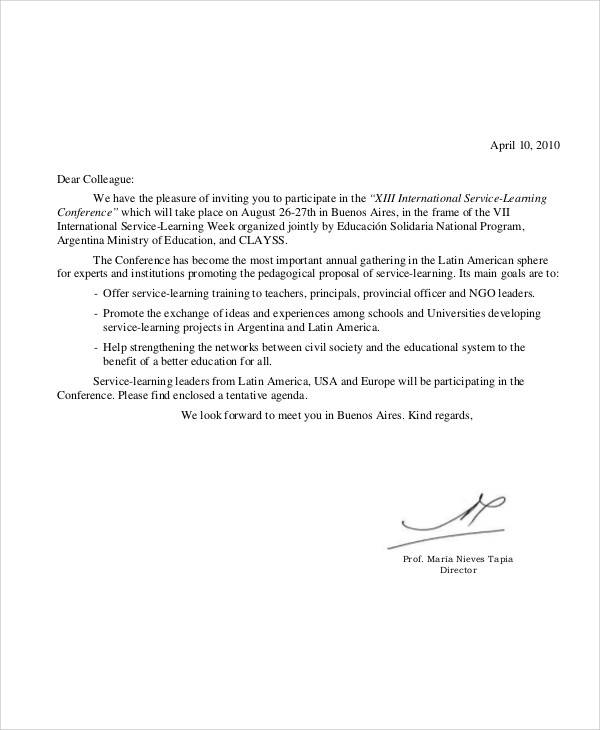 The RSVP section is usually included in formal invitations, especially if the one who did the inviting needs to confirm the actual number of guests who will attend the event. What Does RSVP, Regrets Only Mean? An RSVP, regrets only means that if you do not reply to the invitation it means that you are coming to the event. Literally, it means reply only if you are not coming. This way is actually easier because the sender can expect to receive less communication from the people they invited. To put it simply, an RSVP, regrets only means that you don’t have to reply if you are coming.You may also see business meeting invitation letters. Save the date cards are often sent two months before the scheduled date of the event. 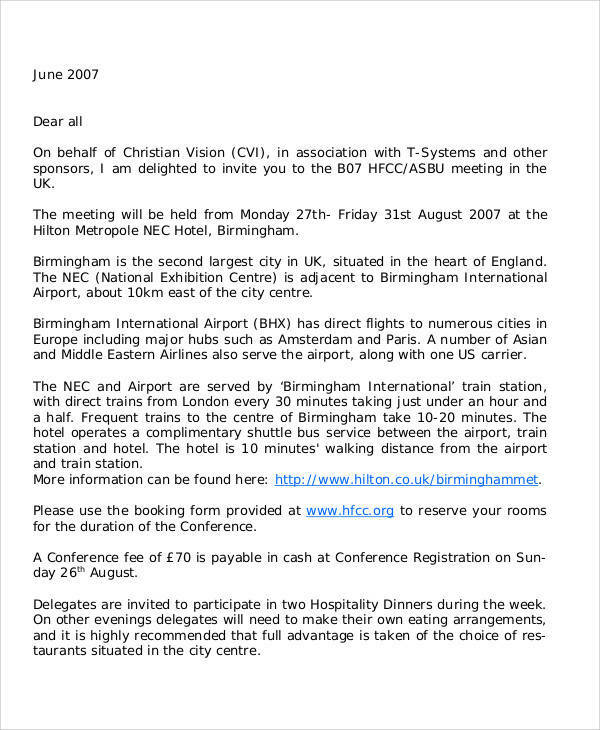 These cards are sent if the location of the event is set to a far place, to allow the people they are inviting time to make travel arrangements or plans. It is also done so that they don’t schedule any other appointments on the date of the event.You may also see event invitations. 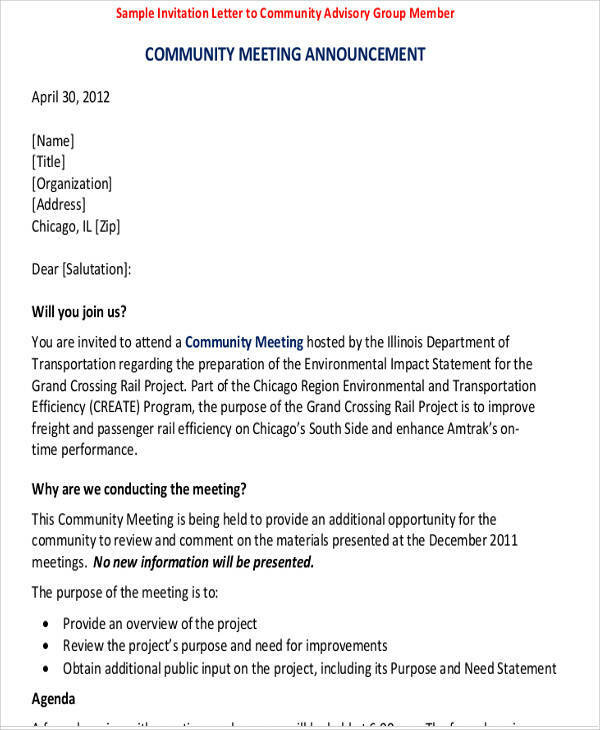 What Should be Included in An Invitation Letter? 2. The reason why you are inviting them or what the event is about. 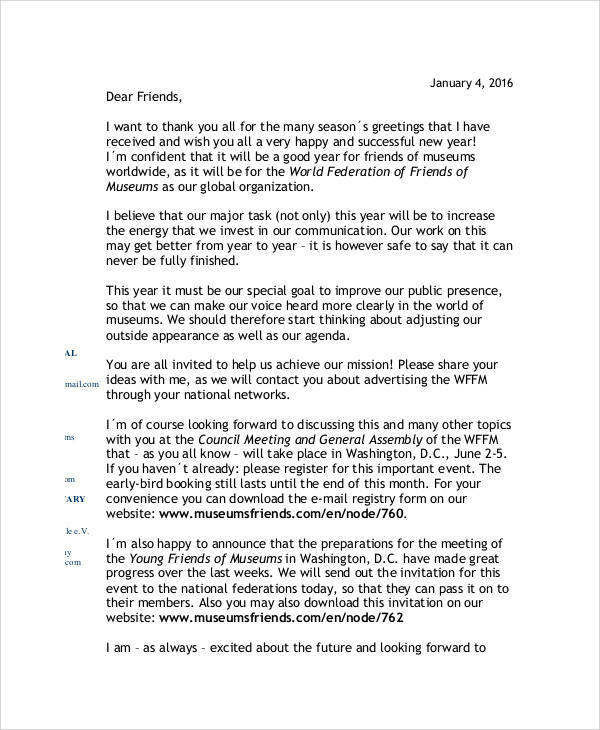 You may also see formal interview letters. 4. The venue or the location where the event will take place. 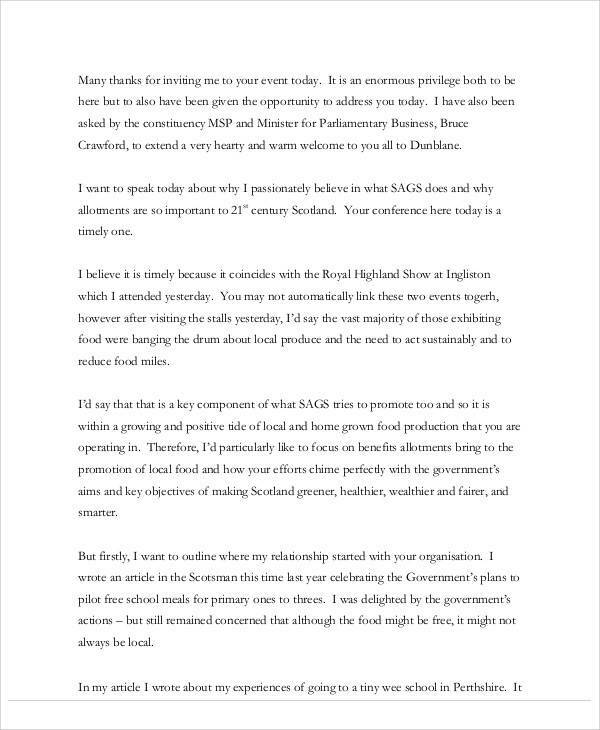 You may also see friendly letters. 5. 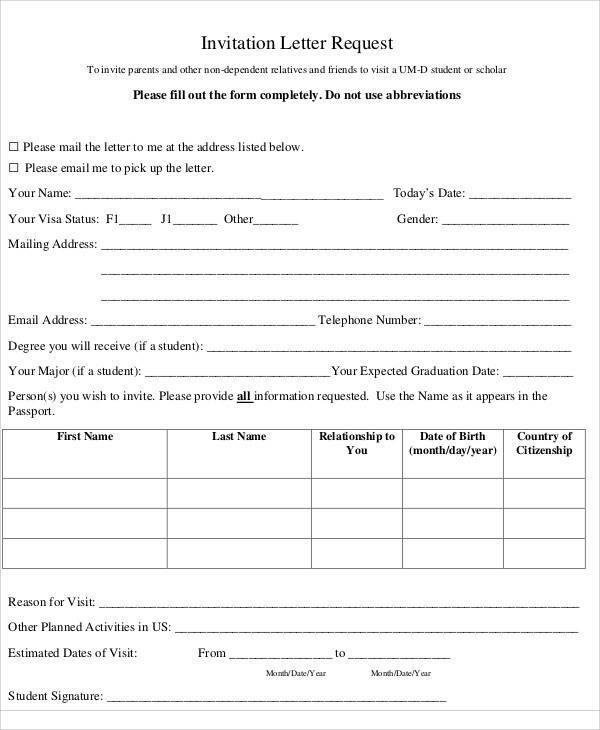 How many people can they bring, or you can mention specifically to bring someone, especially if you have no other means of contacting that person.You may also see thank you letters. You may also want to check our sample event invitations and sample formal invitation letters. 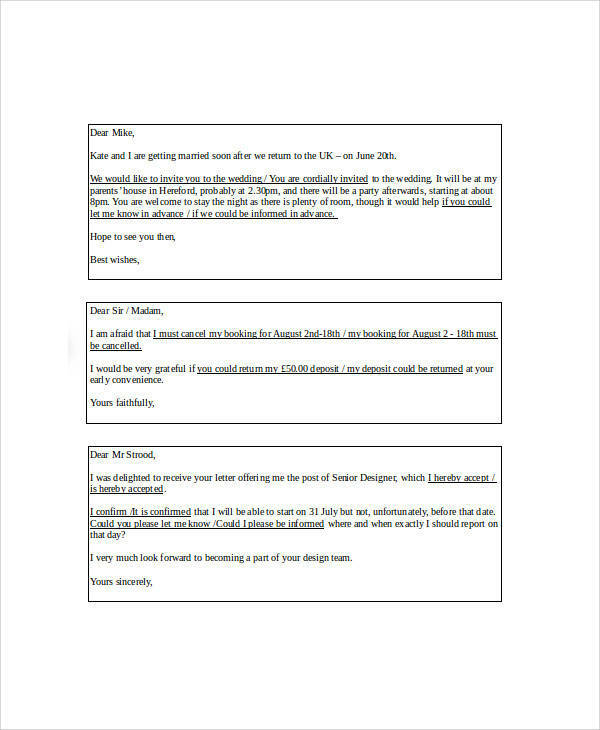 What Is A Wedding Invitation Letter? 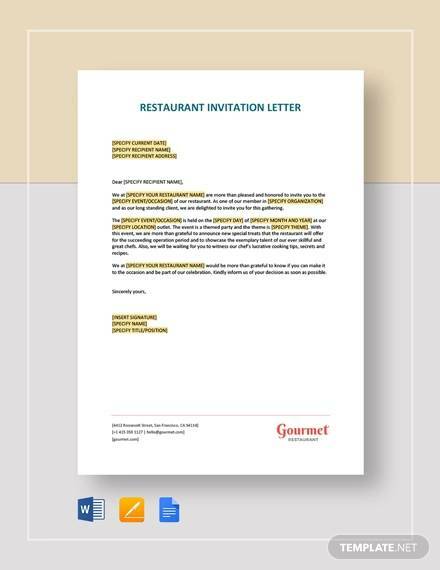 We send a wedding invitation letter to the people we wish to witness an important event, like a wedding. Today’s wedding invitation letters are getting fancier and more expensive, too. 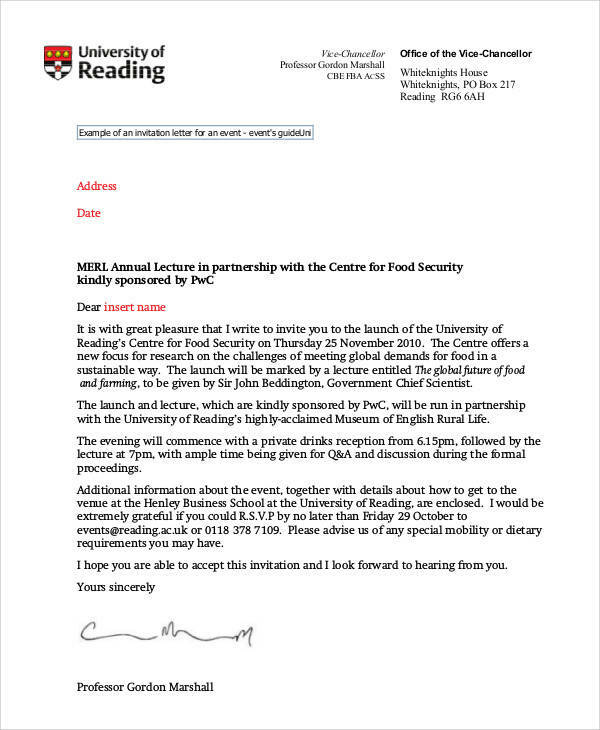 Regardless of how it looks like, an invitation should be able to effectively convey the invitation message from the sender to the invited guest. An effective wedding invitation should include the name of the bride and groom, the time, date and venue of the wedding ceremony, and the reception after the wedding ceremony. The people who will be part of the entourage is also included in the letter.You may also see chalkboard invitations. 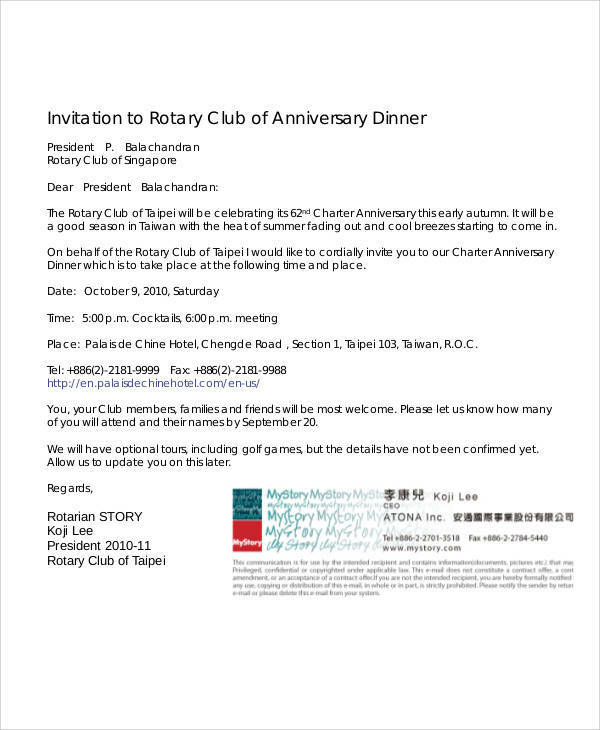 What Is A Birthday Invitation Letter? Birthday letter invitations have also become stylish nowadays. 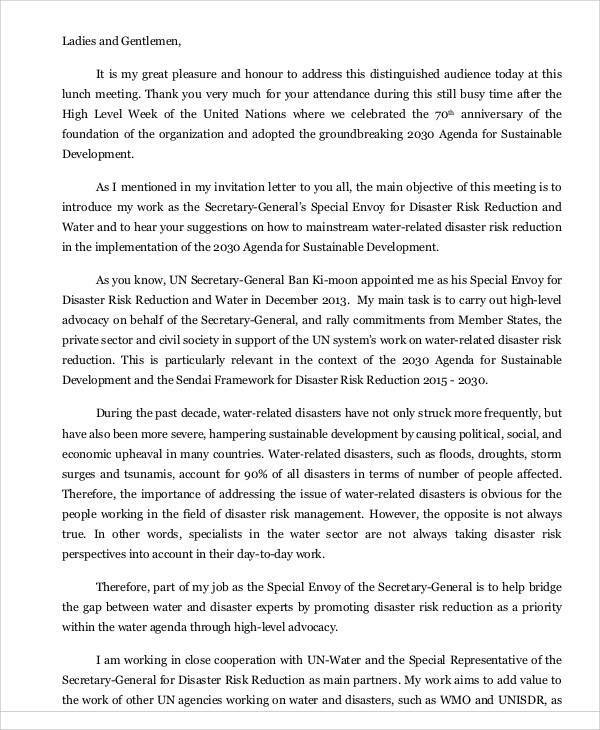 You can tell the theme of the birthday party by just looking at the invitation letter. Themes are just so popular, like Superman, Marvel heroes, Looney Tunes, Disney princesses and many more. For adults, it would usually be with colors or motifs. Other birthday party themes include Hawaiian themed parties, the Great Gatsby, pageant themed parties, techno themed parties, pool parties and the like. Birthday invitation letters can also be in a form of the celebrants photo, with their name, date, time and venue of the party. 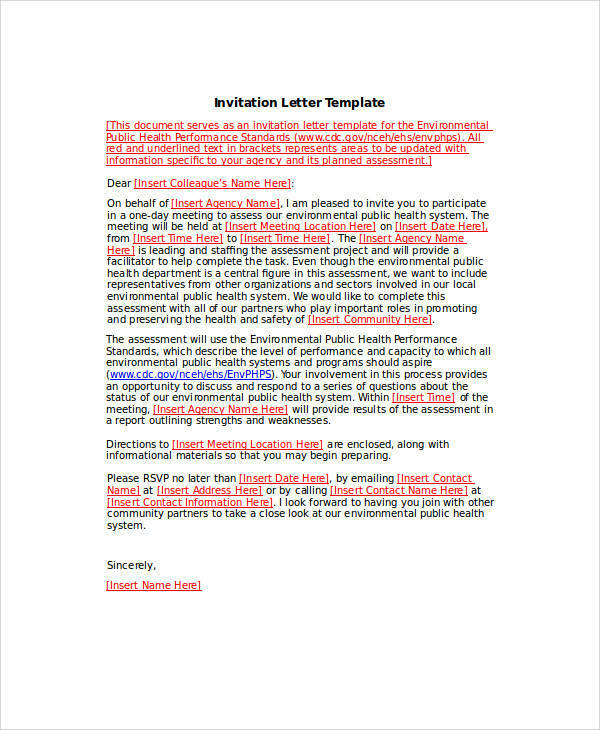 What Is A Business Invitation Letter? 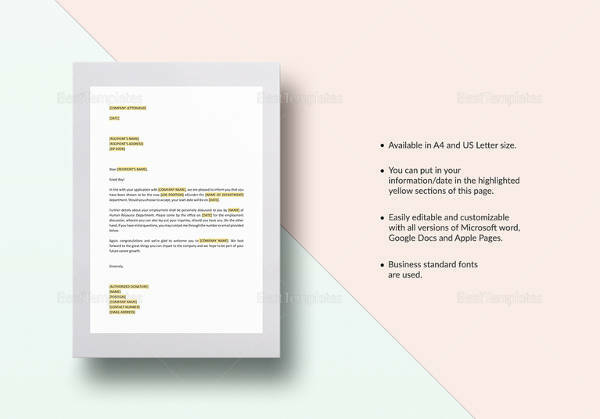 Unlike wedding invitation letters and birthday invitation letters, business invitation letters are more of writing formal letters. 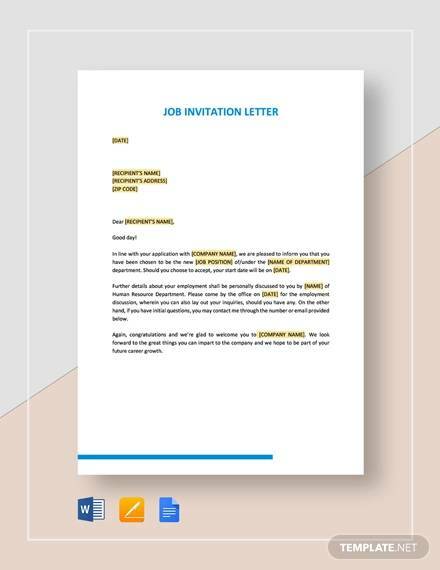 There are still instances, though, that business invitation letters can be written in informal letter form, like in networking type of businesses. 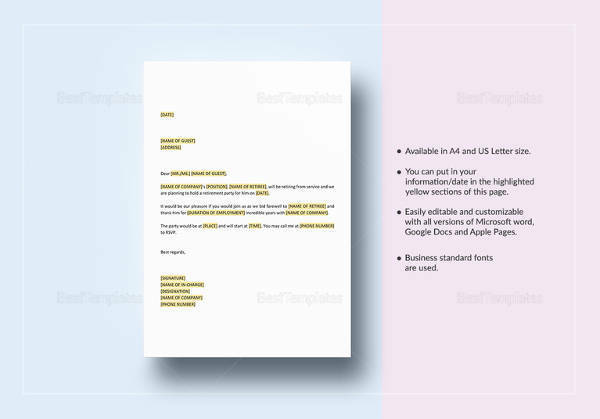 The purpose of sending business invitation letters is to invite people to an orientation of a company and to talk about business related topics, like a new product that is out in the market or a propose a new way to do marketing. 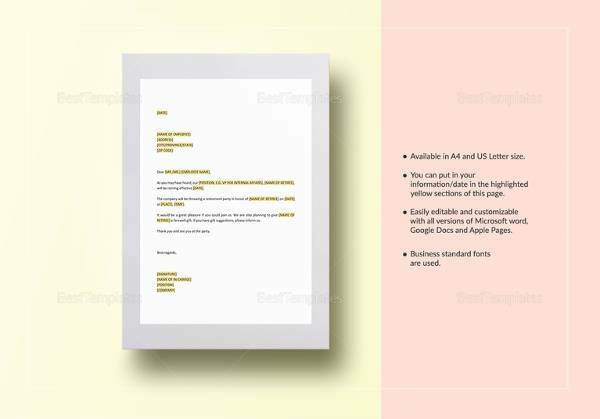 You can also check our Sample Business Invitation Letters. 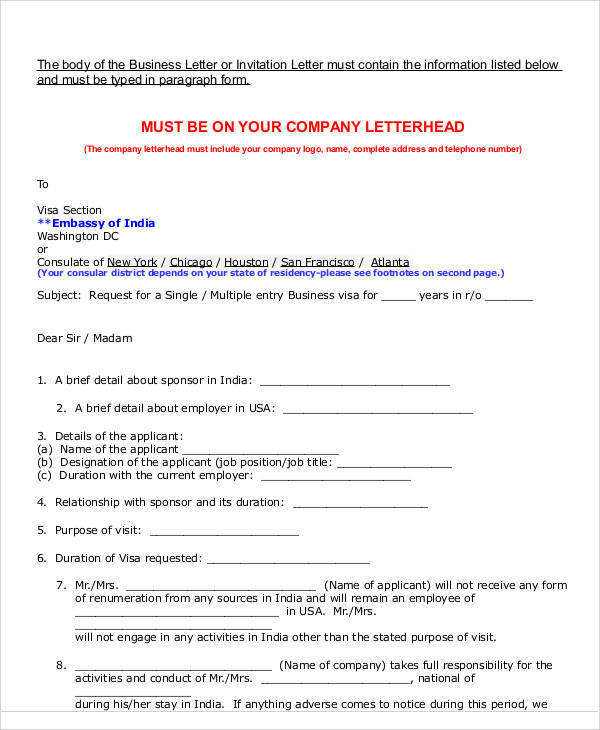 To be able to easily get admitted to a foreign country that requires visa, one can get an invitation letter for visa. 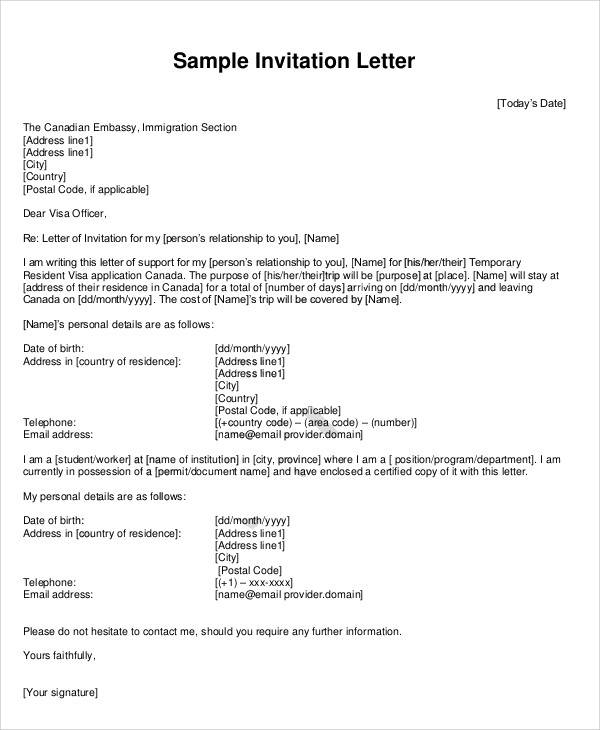 If you have family, friends or relatives living in countries that requires a visa upon entry, then they can write an invitation letter for visa to help you with entering that particular country. 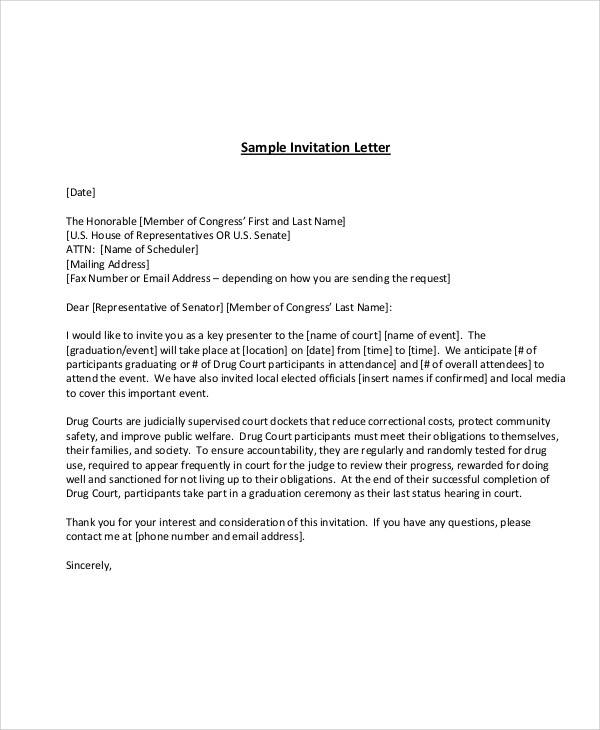 This invitation letter is sent to the embassy or people with authority, but the process may differ, depending on the country. 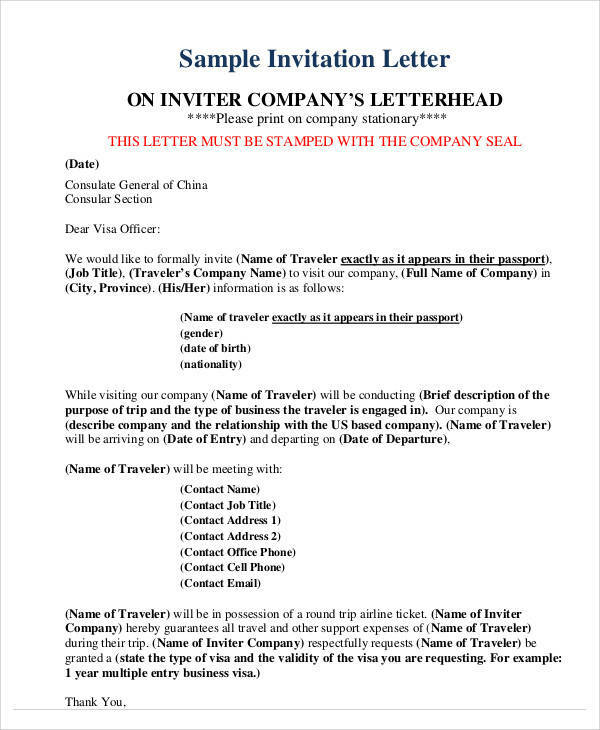 Although invitation letters for visa are helpful, it is not all the time a guarantee that you will get approval to enter that specific country. 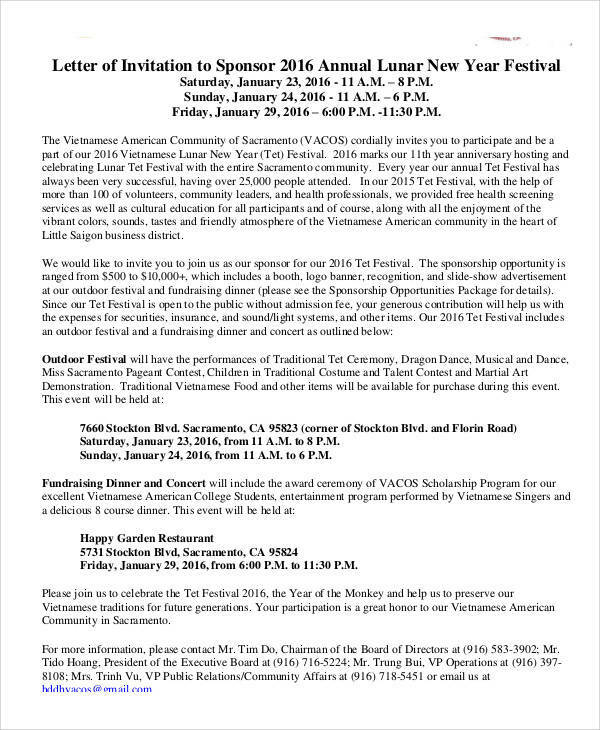 We also have Sample Invitation Letters for Visa. 1. Long before computerized and stylish invitation letters became famous, handwritten invitation letters existed. Small parties or gatherings usually make use of handwritten invitation letters. It is not suitable for large events, as making one takes time and commitment. 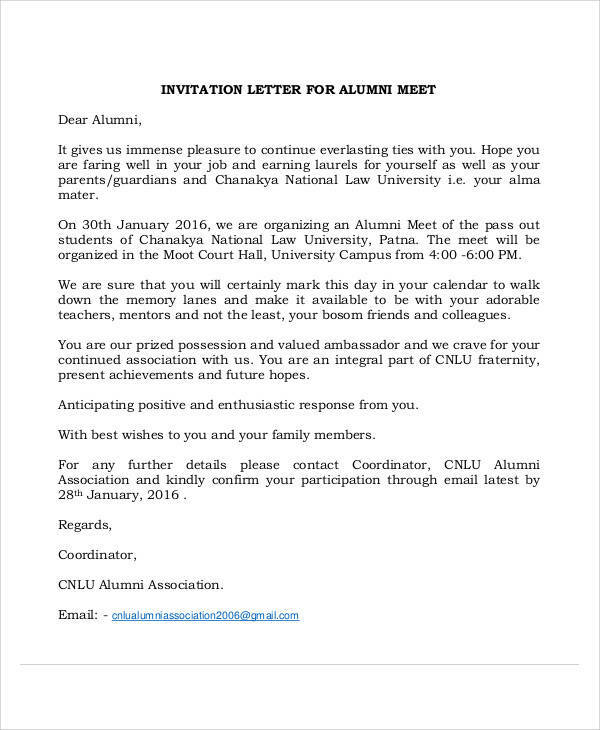 However, handwritten invitation letters are still used nowadays. They give a personal touch to each letter made. This gives the guest a feeling of importance.You may also see party invitations. 2. When we started to learn the use of computers, printer and other electronic devices, electronic invitations also started to emerge. On top of having electronic equipment is the availability of an internet connection. 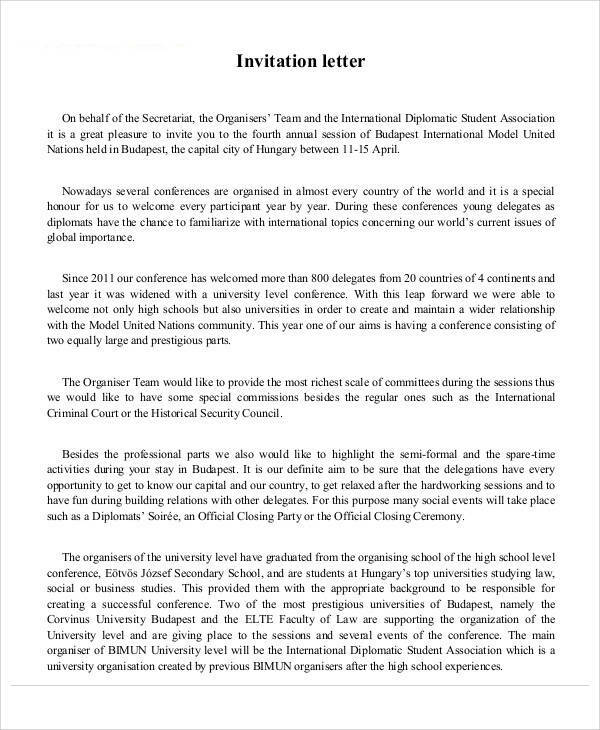 Together, they make it possible to invite a large number of people at the same time. This type of invitation is ideal for huge gatherings, like mall openings, sports events and new attractions. They can reach a lot of people in no time.You may also see lunch invitations. 3. Cards are also a fashionable way of sending invitations for certain events. Through cards, images and other decorative stuff can be added to an invitation making it look fancy and attractive. Invitation cards are a bit pricey, especially if they are custom made. But with the availability of event card templates online, you should be able to make your own invitation card with just a few clicks. This saves you time an money. 4. 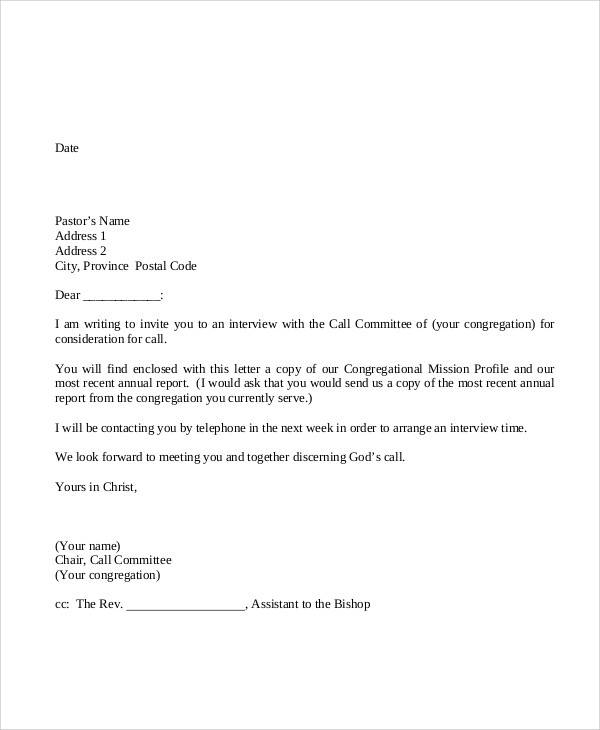 There are people who wish to invite people to an event by making a phone call. This is usually done if you are inviting someone special on a date or for dinner. A phone invitation could also be for inviting a group of friends to go out and have fun. 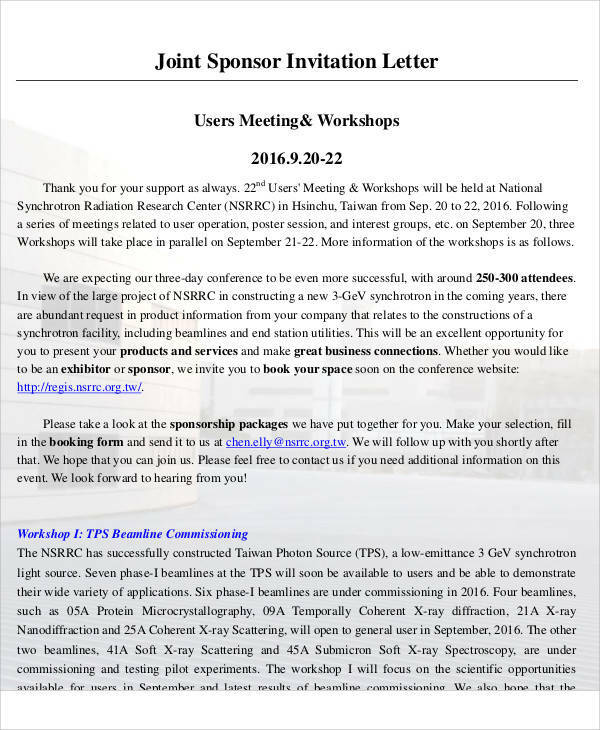 Phone invitations are short notice invitations.You may also see email invitations. 1. 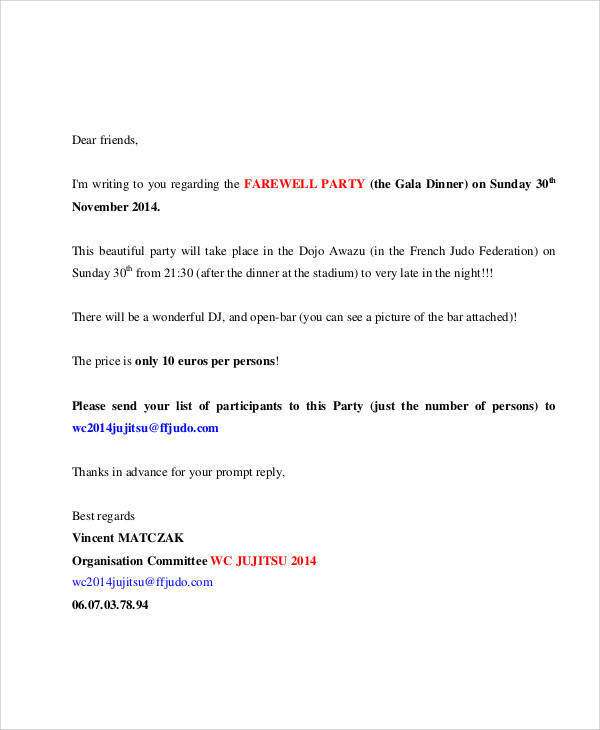 Write the date when you made the invitation letter. 2. 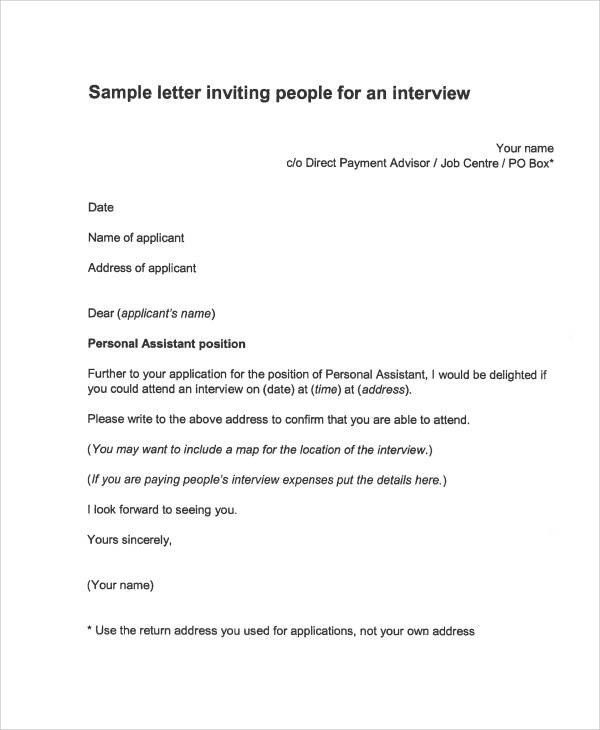 Put other details, such as the name of the person you are inviting and their address. They are just like the details when you write all other types of letters.You may also see celebration letters. 3. You may use a standard greeting or a personal greeting. 4. If you are inviting someone who does not know you, introduce yourself first before you tell them about the invitation.You may also see event proposal letters. 5. 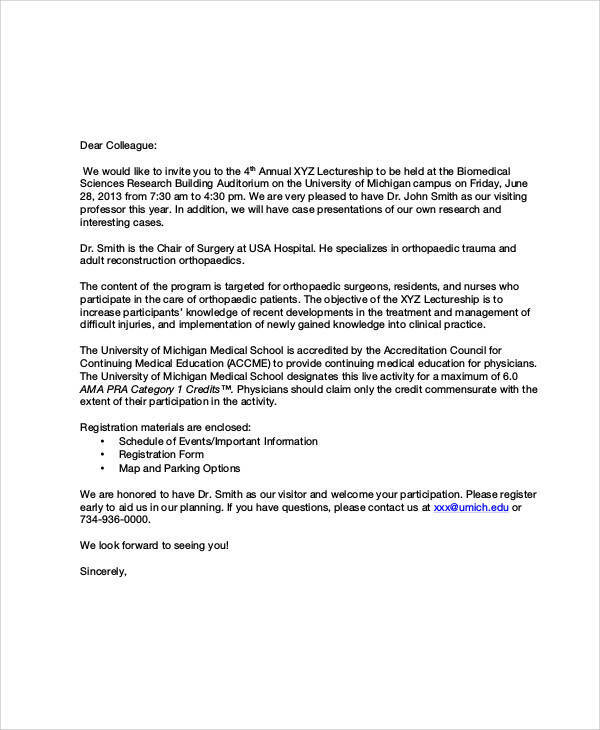 State the purpose for your invitation. Talk about what the event is for. 6. Make sure that you include the date, time, venue and attire to be worn for the occasion.You may also see letter format samples. 7. 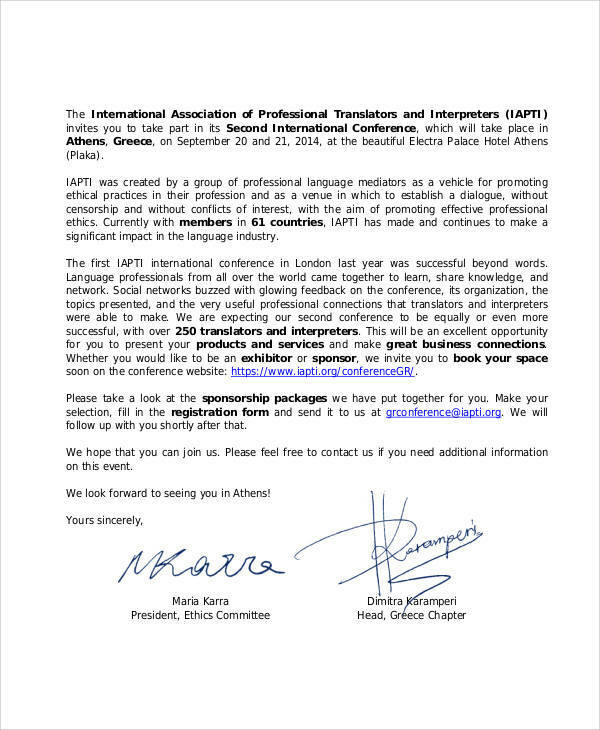 Say thank you and provide your contact details for them to send you a reply for the invitation. 8. Write your name and affix your signature.You may also see business appointment letters. 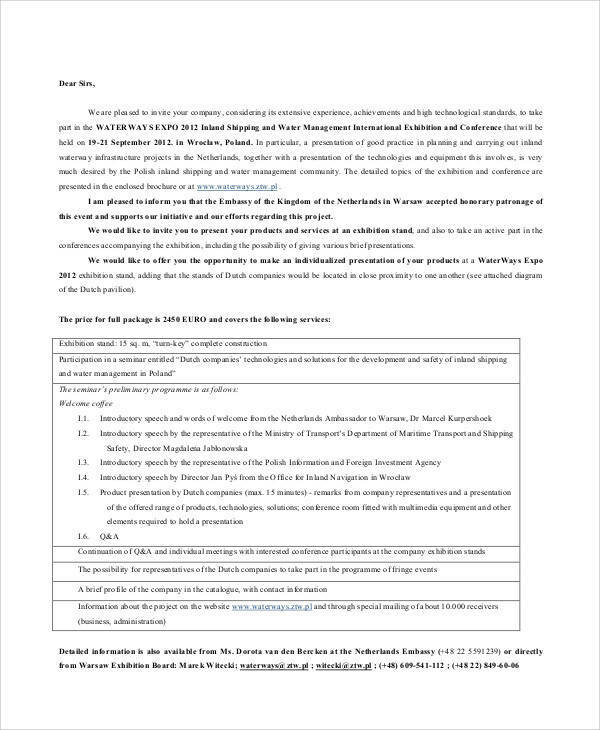 What Is the Advisor Invitation Verification Form?